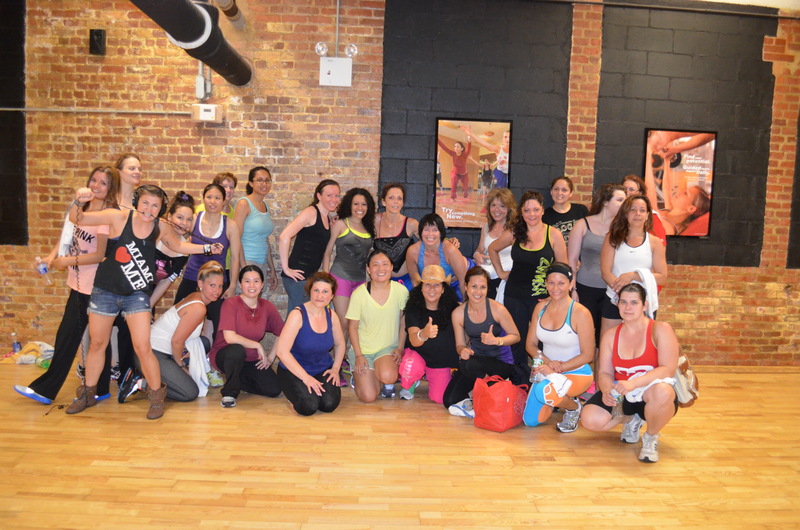 The best way to take your workout one notch up and kick the monotony of the daily gym workout is to take a Zumba class. That’s what I did yesterday. I did 45 minutes of spinning class at the gym in the morning and later in the evening , I went for a Zumba class with my friend Yacine. It was the most intense & fun workout I have done to date. The room was filled with group of women who were all fired up and ready to break the floor. Once, the music started, it was hard to stop the party. We danced away our calories and worked out till we were all drenched in sweat. Someone once told me that, when you are enjoying, you don’t realize how time flies. It is so true and couldn’t agree more after this class. It was an hour an half long class with only few minutes break, but neither did I feel tired nor was I looking at the clock. I was surprised with the energy that I still had after the class. 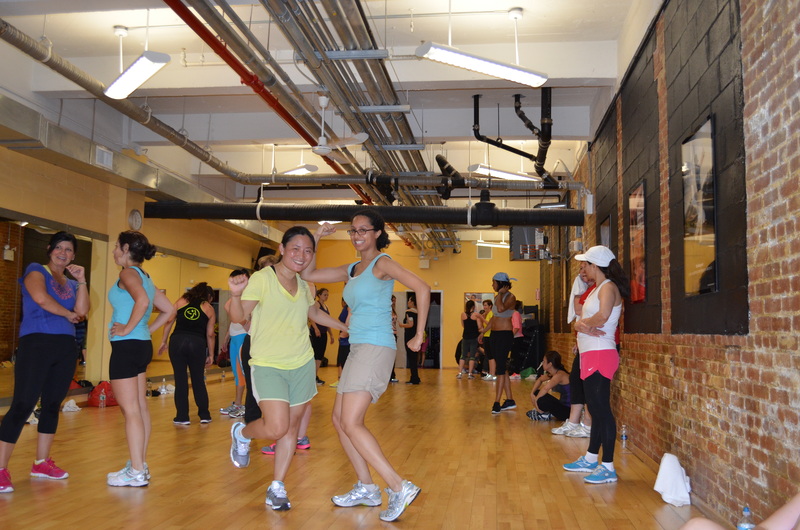 It was Yacine’s first Zumba class and she loved it. We are definitely going back for the next class. If you want to be part of the fun , feel free to join us. nice acha ,keep up the good work. It looks like a lot fun. I would have definitely joined you if I was in NYC! Keep posting Chime!